Play, don’t spray… after all, nobody wants a boat or trailer with road rash. 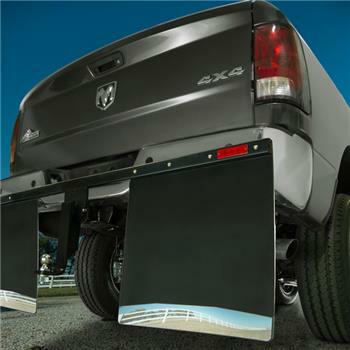 Protect what’s in tow with our easy-install, super-wide Hitch Mount Mud Flaps. These babies are 24” wide—offering the ultimate in towing protection. Just hitch it up and get it on.